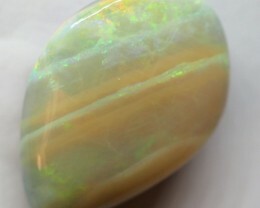 This is a bright doublets and professionally Mounted onto an ironstone backing. 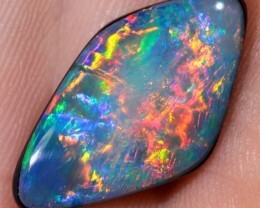 This would be ideal for the jeweler to design a stunning earing. 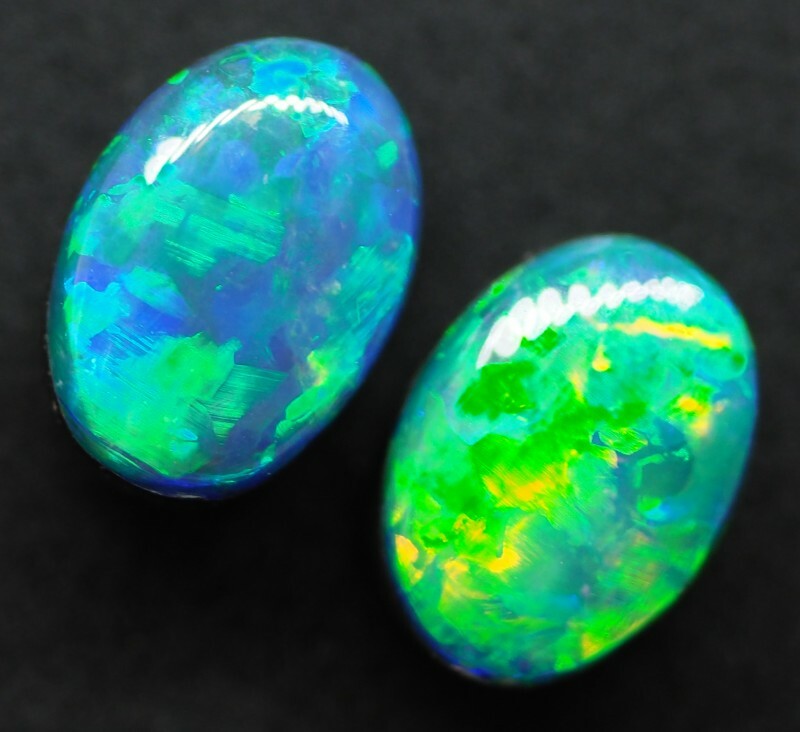 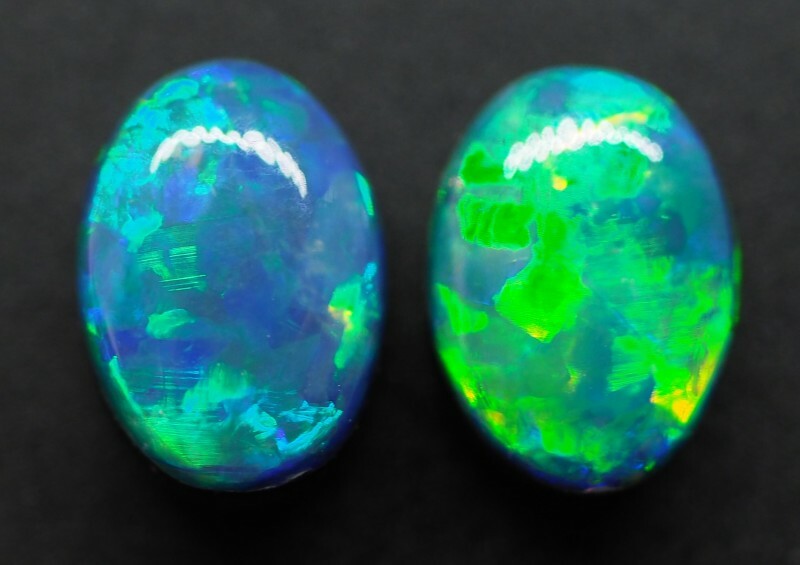 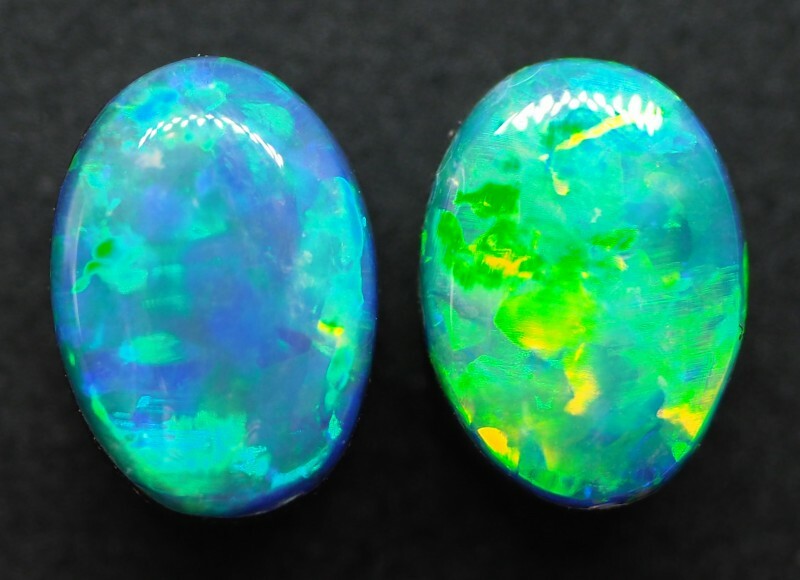 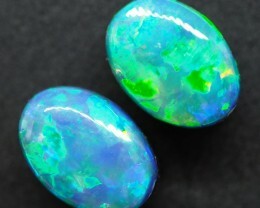 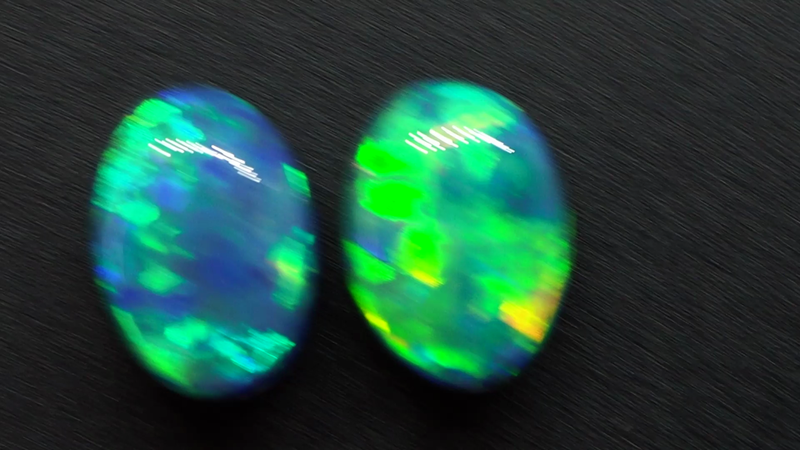 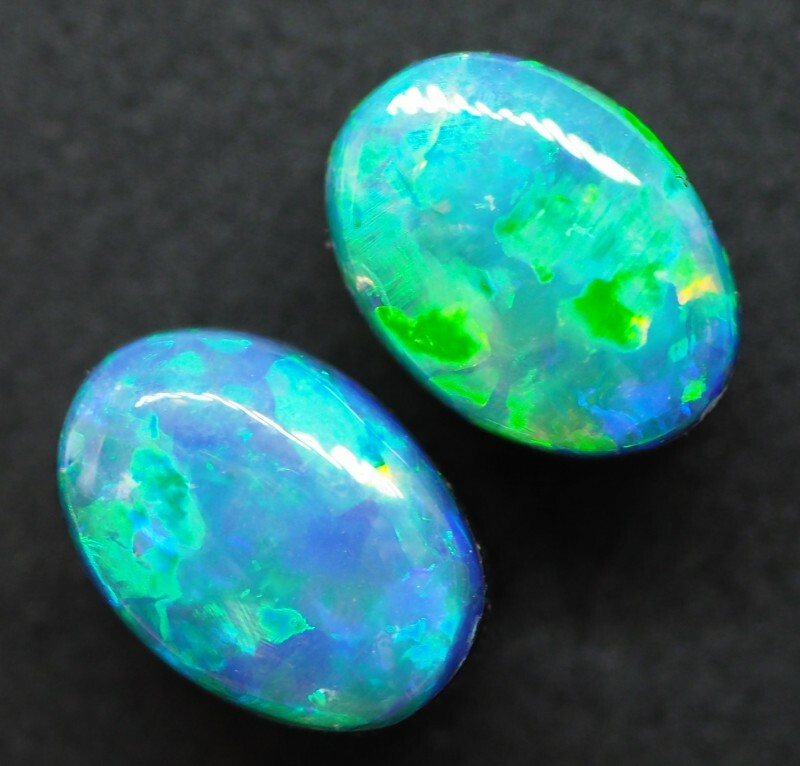 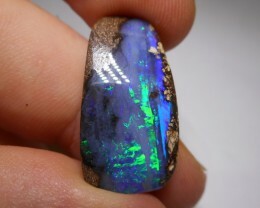 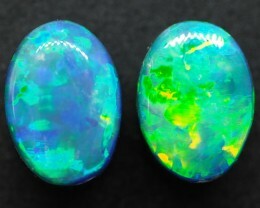 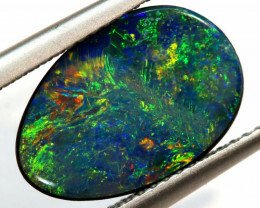 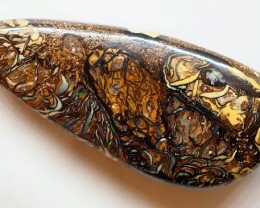 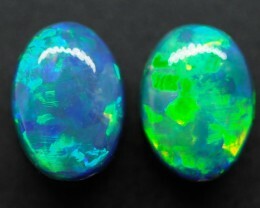 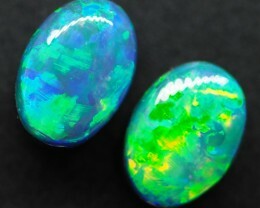 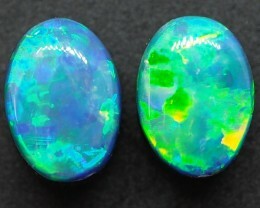 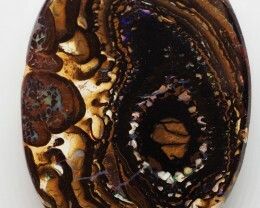 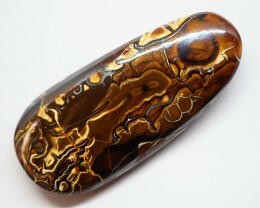 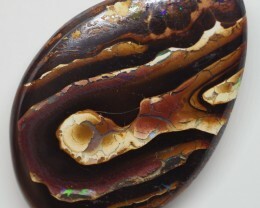 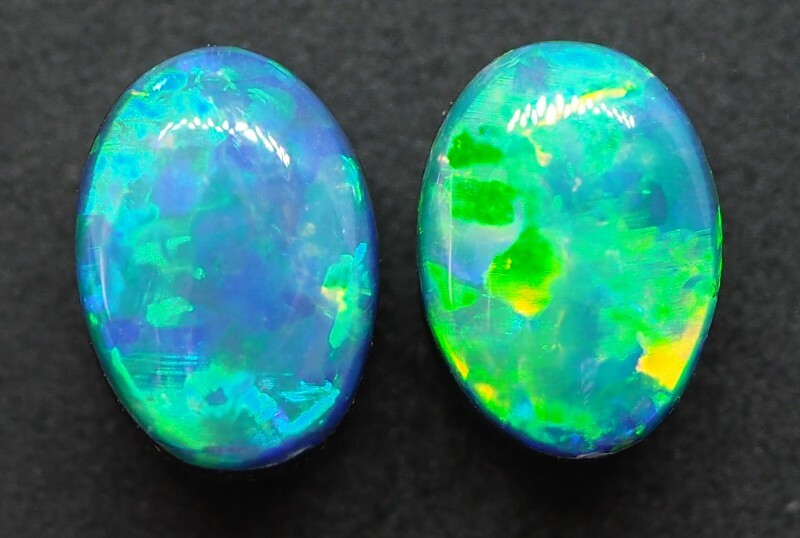 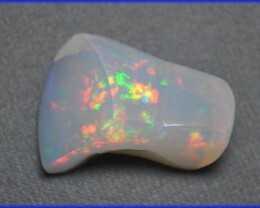 You will be captivated by this unique opal with such a rare pattern I am sure you will fall in love with it.